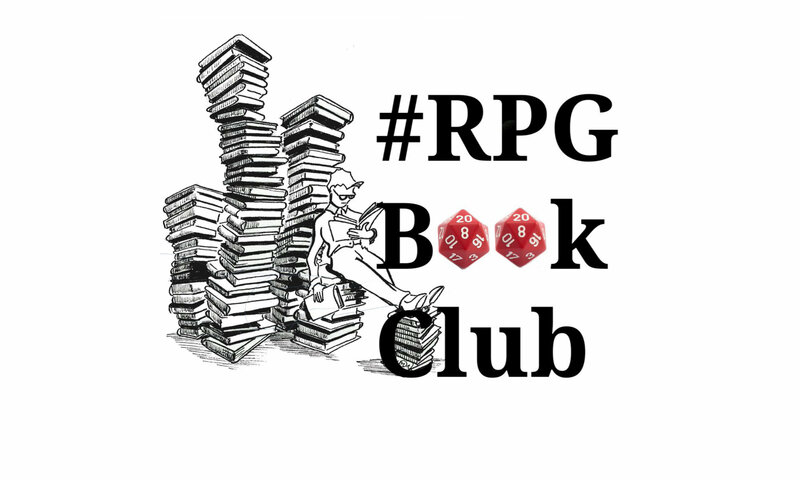 Our website address is: http://rpgbookclub.com. If you use a form on the site to contact us you are consenting to us processing the information you send us. We won’t share that information with others unless the purpose of the form is to collect information to share (eg the Suggest a Game form doesn’t make much sense if we can’t share the suggestion). We won’t sign you up to mailing lists without your consent.